The Rain Turtle is our lightest weight turnout rug and provides complete protection from wind, rain, sleet, and snow. 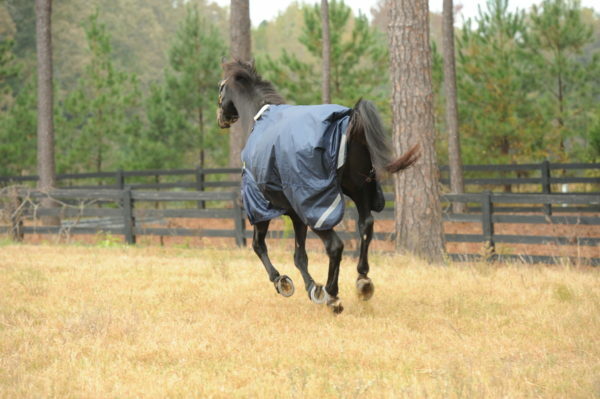 It is an excellent transition rug in fall and spring when the weather is unpredictable. It has a strong 1680d outer shell and a full nylon anti-bacterial lining for extra warmth. It does not have any fill. It performs well in temperatures down to 30 degrees without layering. 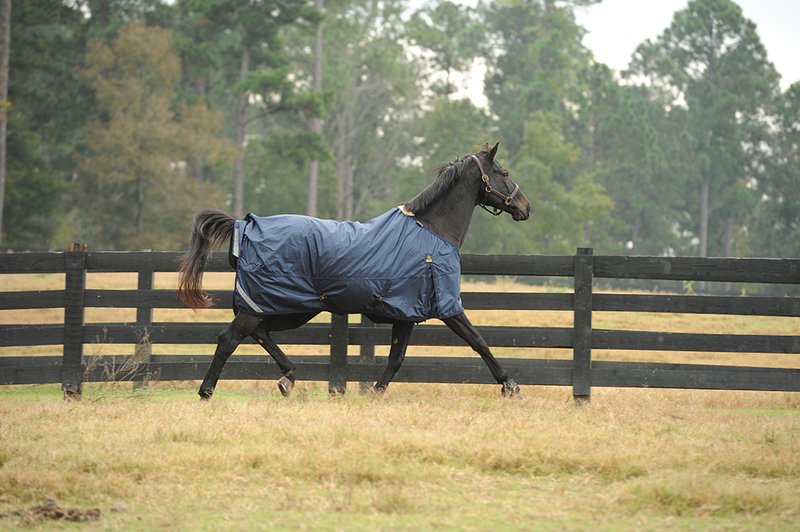 Our patented stretch features conform to the horse and provide extra comfort and rain protection. If you are looking for a light weight turnout with less bulk and more freedom of movement then we recommend this turnout. 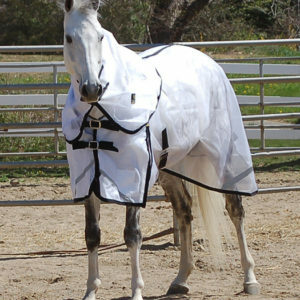 Like all TurtleNeck products it comes with a free spare parts kit which includes an extra belly and rear leg strap plus an extra detachable fleece collar. 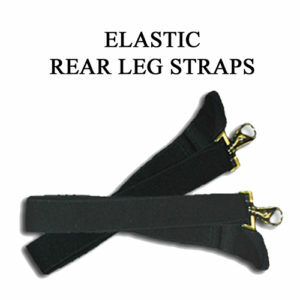 Our products have a generous pattern and fit different than our competitors. 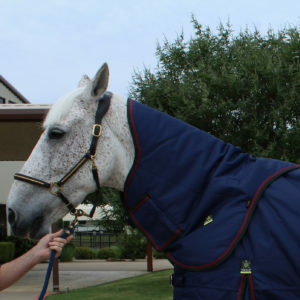 Please measure your horse from center of the chest to the side of the tail before ordering. 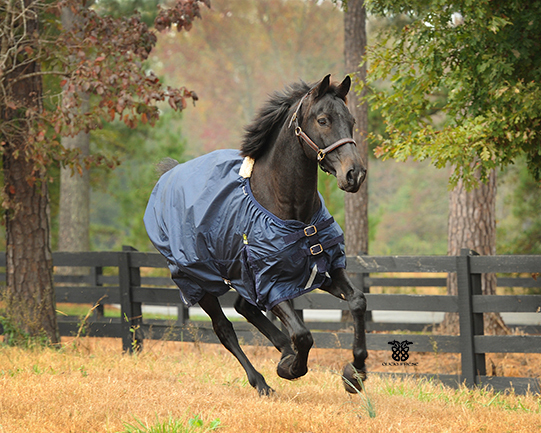 Sherry Davis– Turtle Necks are the best fitting and best made blanket on the market. 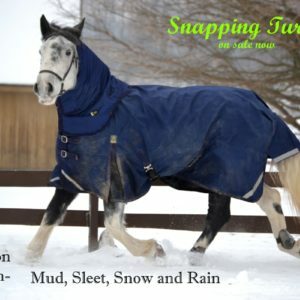 I have used them on my ponies for several years and they do not wear out! Julie Rescoe– Best fit ever that I’ve tried on my half Arab. All others including cut back all were too big in neck yoke, and would hang to low. Love the elastic neck, it fits like it should. Very well made and was shipped right out. Will definably be purchasing more in future! Anne Bingler– These are the best sheets EVER! I’ve had a few for over 5 years and still going strong. Such great quality.